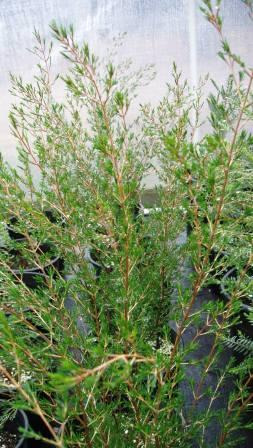 A fast growing ornamental shrub with grey-green scented foliage and pink flowers. Excellent cut flower for coastal or inland. Good shrub for perennial garden borders.